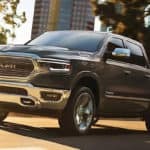 What Are the 2019 RAM 1500 Tech Features? 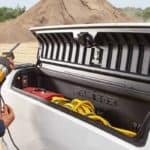 The 2019 RAM 1500 comes equipped with advanced technology that makes trips to Arlington Heights jobsites more convenient: Range of Uconnect® infotainment systems Largest-in-class available touchscreen Smartphone connectivity View Inventory Learn More UConnect® 12.0 with Navigation When you compare the Ford F-150 vs. RAM 1500, you’ll find that the Ford F-150 can’t compete in touchscreen size…. 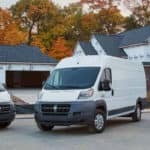 Zeigler Chrysler Dodge Jeep Ram of Schaumburg	42.0497894, -88.0848272.